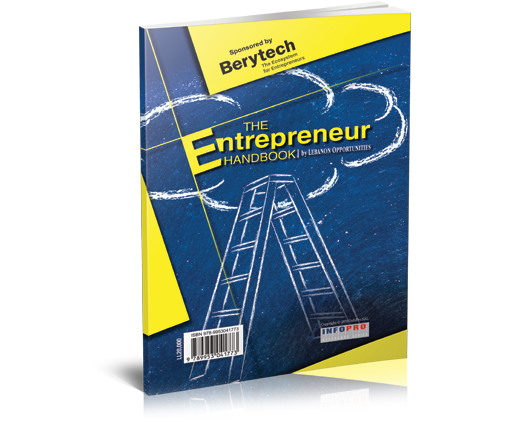 The Entrepreneur Handbook is a comprehensive kit of basic information necessary for those engaged in a business journey. It is also a refresher resource for managers occupied by their day-to-day activities. This handbook presents basic tips on each of the issues faced by a nascent or growing company and how to find information and resources. The Entrepreneur Handbook has been designed and written by the team at Lebanon Opportunities, based on the specific context of Lebanon. Even for universally adopted practices, localizing the information is necessary for it to become practical and actionable. Laws, practices, addresses, and other data are the essentials of this book.